Choosing Poland as your study destination, you not only go for a broad selection of courses, majors and specializations but most importantly you get the opportunity to join the best! Polish Information Technology graduates are twice over world champions in group-programming. Our astronomers and chemists also belong to the world league. 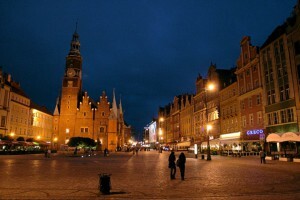 Poland offers easier access to other European countries such as Germany. Germany offers handsome job opportunities in various sectors and thus many pass outs from Polish universities apply to German companies for work. The culture and environment in the two countries is similar and thus students will not find it difficult to adjust. 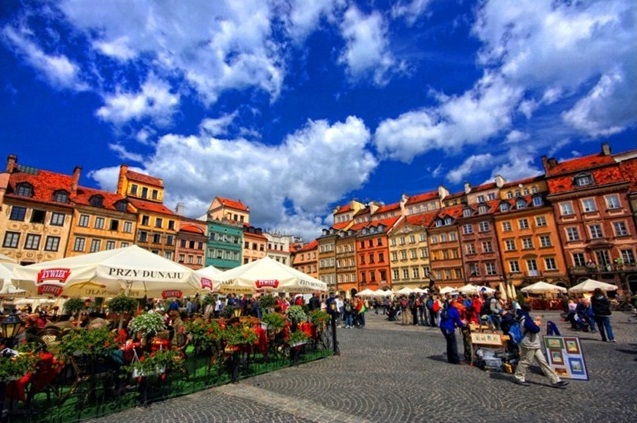 Poland acts as the entry point of Germany and other European countries since it is also easy to get visa for these places from Poland. Polish universities have tie ups with many noted universities and organizations in different parts of the world thus allowing students the opportunity to explore internship facilities at such places. Polish universities have their partners in countries like the United Kingdom, the United States, Australia, Switzerland and Greece. These opportunities are great for the development of students and also allow them to earn some cash to cover their cost of living. 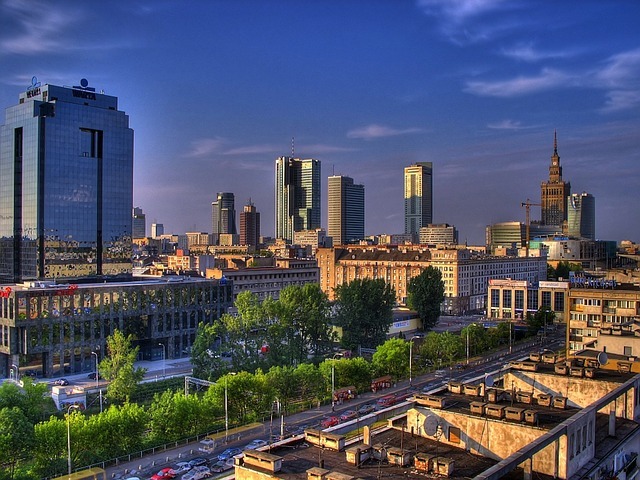 Poland’s economy is growing at a rapid rate. The GDP rate for Poland in the past few years on an average has been nearly 5 percent. In the past few years, unemployment level has sharply declined. 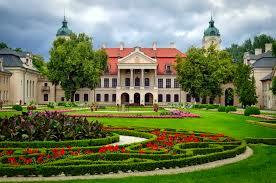 In comparison to other European countries Poland is a relatively cheap place to live and study. 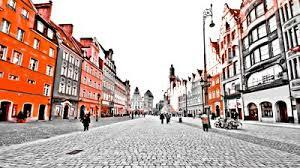 Prices depend greatly on the city, but a student can get by with about EUR 300 at their monthly disposal. Average costs of student living range from EUR 350 up to EUR 550. 20 hrs work permitted during studies as well as 3 months of full time work during holidays. Students can stay back for further 2-3 years as long as you can prove that you can financially support yourself without seeking any government benefits. Students who obtain a job or accept employment can obtain a Work Permit. 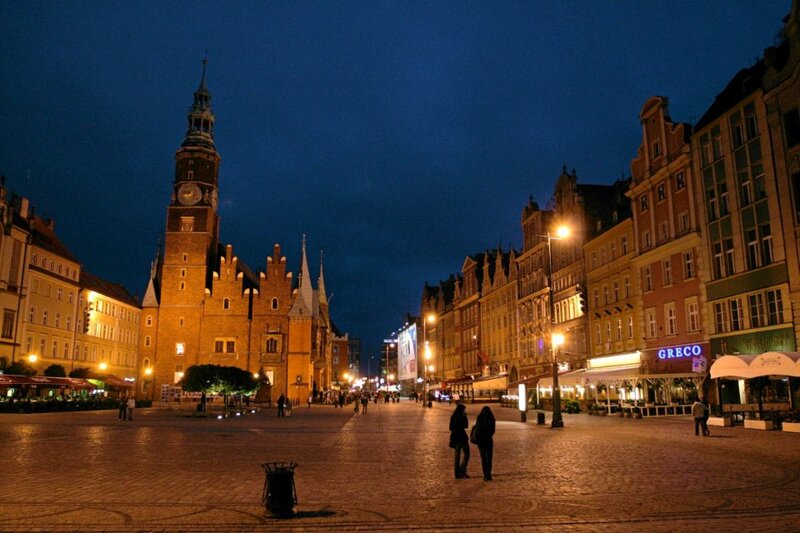 This entry was posted in Study in Poland on September 15, 2015 by Sangeetha Shaji. Foreign students studying at public higher education institutions in Poland will no longer have to pay tuition fees in full upfront, after a recent change in policy.he amendment also states that the tuition fee prices for international students will be set by the universities themselves. In addition, allowing universities to set their own fee prices could increase competition between the institutions.However, the amendment in the law states that these fees “may not be lower than planned costs of education”. “Universities will have to take now the responsibility of properly calculating the cost of the programme they are trying to run,” said Giezynska. The number of international students in Poland has been increasing year on year, reaching 46,101 in 2014/15 – an increase of 10,118 from the year before. “I think that if there is the right promotion of the entire higher education system, then the higher influx of students can happen, but it won’t just happen by itself,” Giezynska said. This entry was posted in Study in Poland on September 7, 2015 by Sangeetha Shaji.